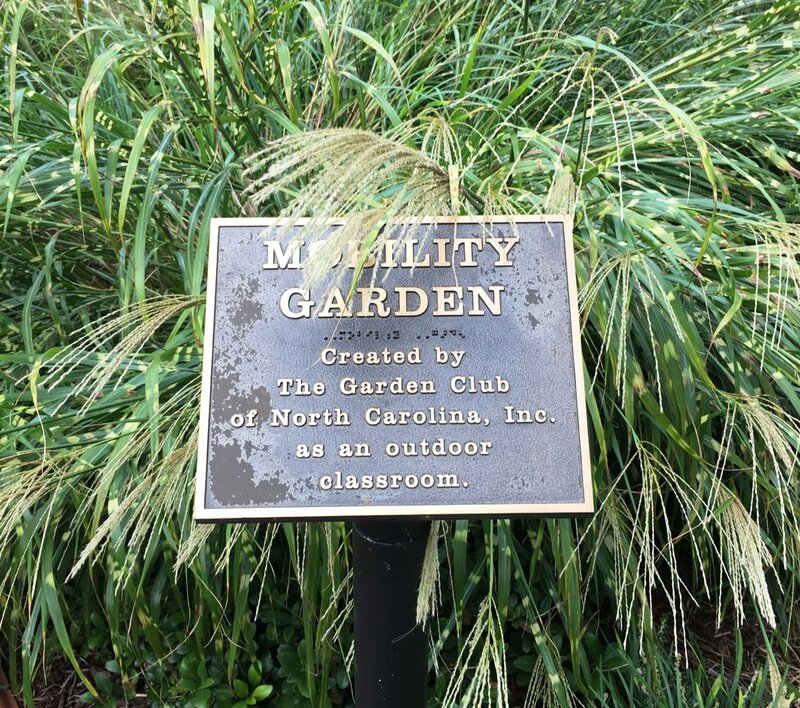 RGC members help the Garden Club of North Carolina maintain the Martha Franck Fragrance Garden on the campus of the Governor Morehead School for the Blind in Raleigh. This unique 1.1-acre garden is used as an outdoor classroom that allows visually impaired students and those with multiple physical challenges to experience scent, sound, and touch. 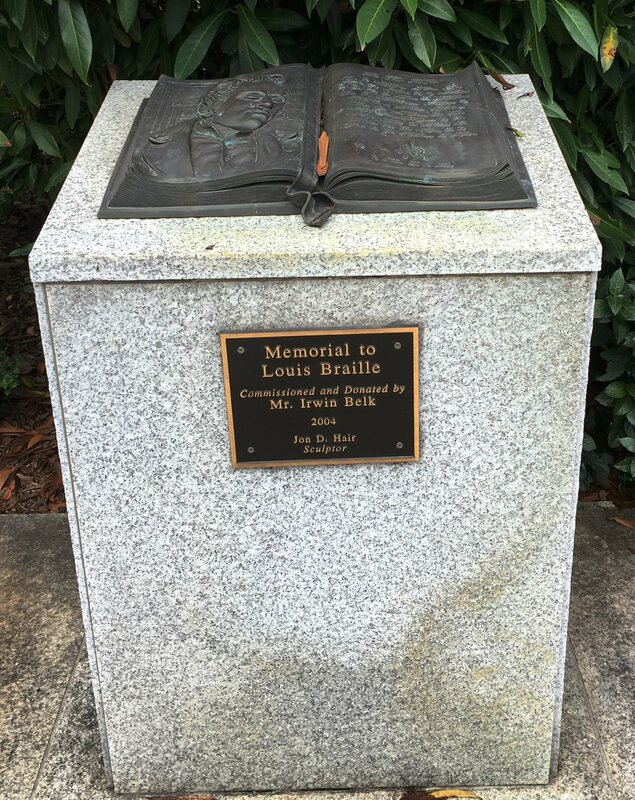 Signage and labeling throughout the garden is done in Braille or raised letters. 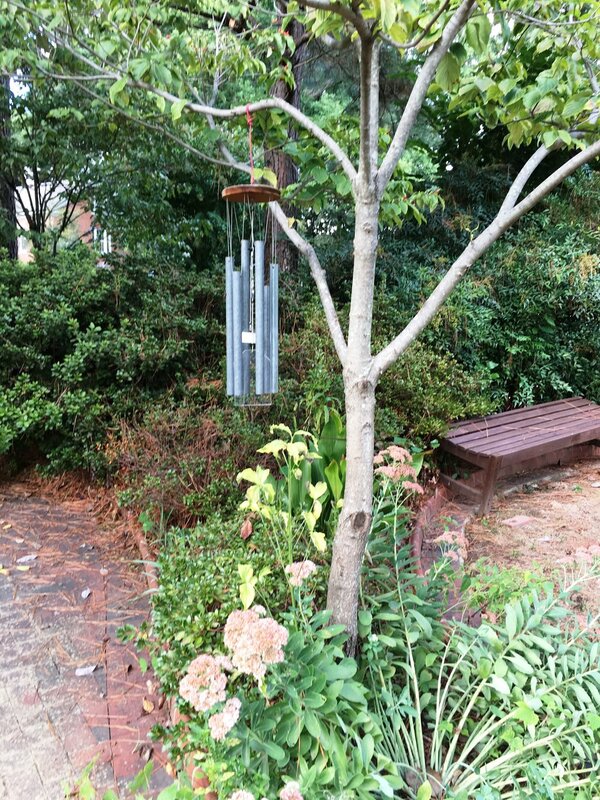 The garden has been a cooperative project between the school and The Garden Club of North Carolina, Inc. since 1960. We usually have maintenance sessions twice a month in the warmer months with dates announced here and in The Leaflet. If you’d like to participate, let the committee chairs know which date(s) work best for you. On March 7 and 21, 2019, we will begin work at 10:00. Bring your hand tools, clippers, gloves and happy spirits to the garden and join us for an hour or two as we tidy up and prepare the garden for the winter. We usually have maintenance sessions on Thursdays, with specific dates announced here and in our monthly newsletter, The Leaflet.